Minnesota Congresswoman Ilhan Omar went full antisemite on Twitter on Sunday, unleashing a viciously racist conspiracy theory. 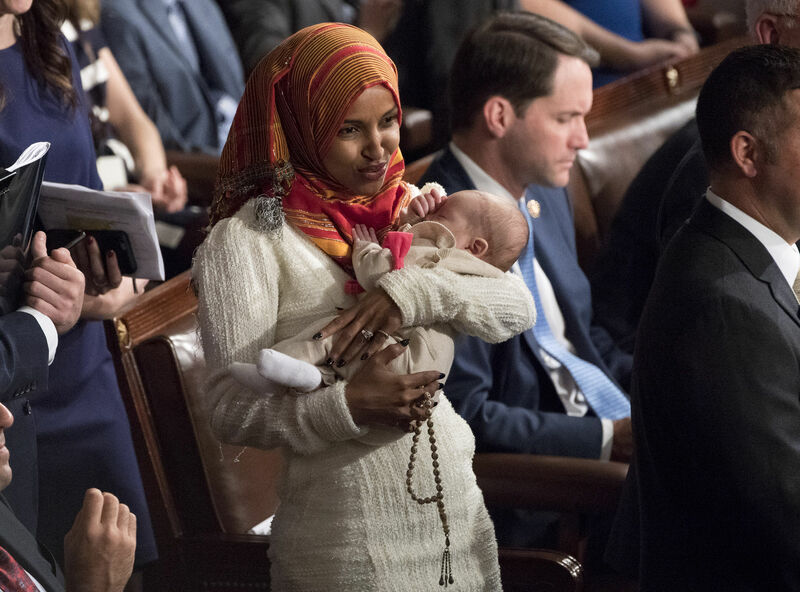 "It's all about the Benjamins baby," Omar tweeted, referring to hip hop slang for hundred dollar bills, implying payoffs to her critics. Asked about the source of the money, Omar replied, "AIPAC!" According to Politico, Democratic leaders did not respond to requests for comment. A spokesman for Omar said her statements "speak for themselves."